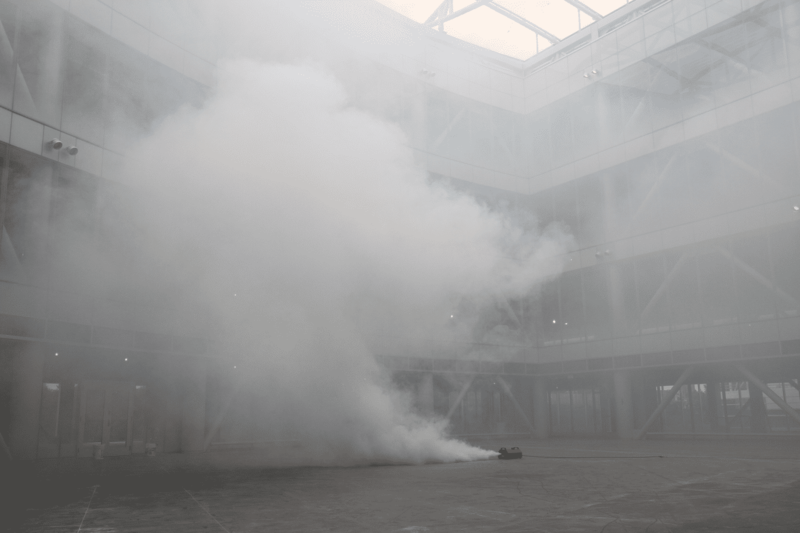 This fire training smoke machine has been developed to produce a dense, thick smoke with extended hang-time. Developed to produce a dense, thick smoke with extended hang-time. Built on a steel chassis with all metal structural components. Easily moved to various areas of any facility, where training is being conducted. Consistent temperatures keep the smoke from becoming “wet” and producing a residue. 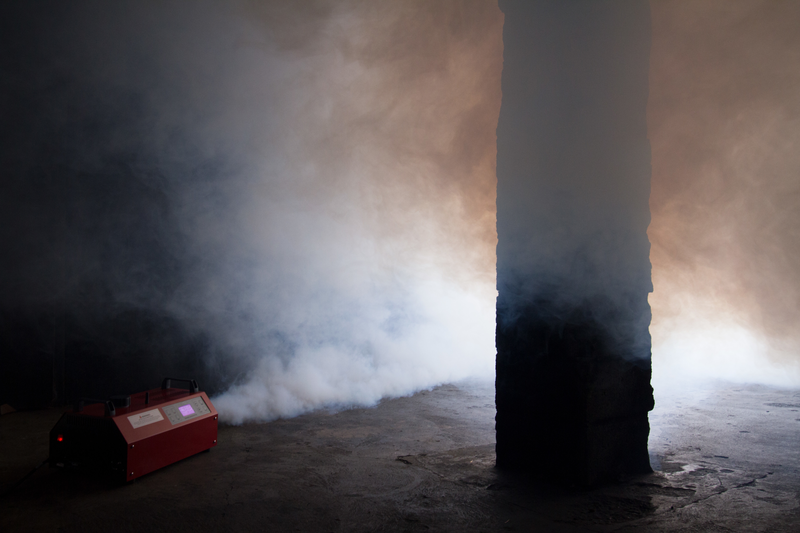 Our smoke generators allow trainees to experience various real-life smoke conditions in a safer and more controlled environment. 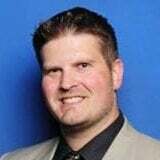 Buying a quality smoke generator can save your department money by reducing your need to purchase replacements. 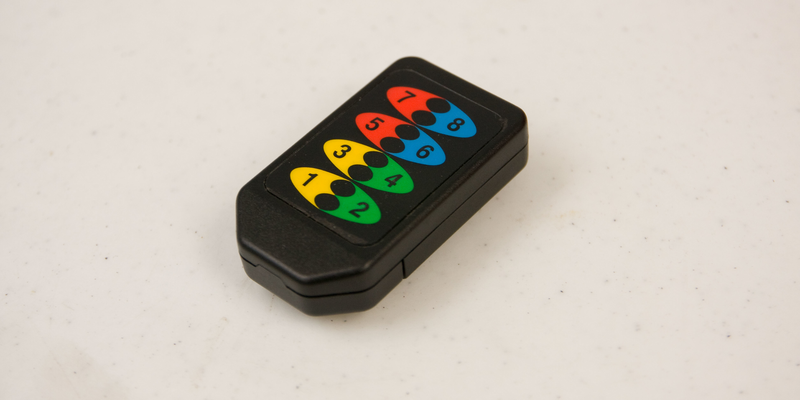 Easy to move around and operate with the push of a button. Light enough for you to easily add smoke to upper floors in their training towers, vehicles or outside training grounds. There's nothing worse than having to clean up after a hard day of training. With our high-quality, water-based smoke fluid, clean up is a breeze since the smoke does not leave behind a sticky residue. 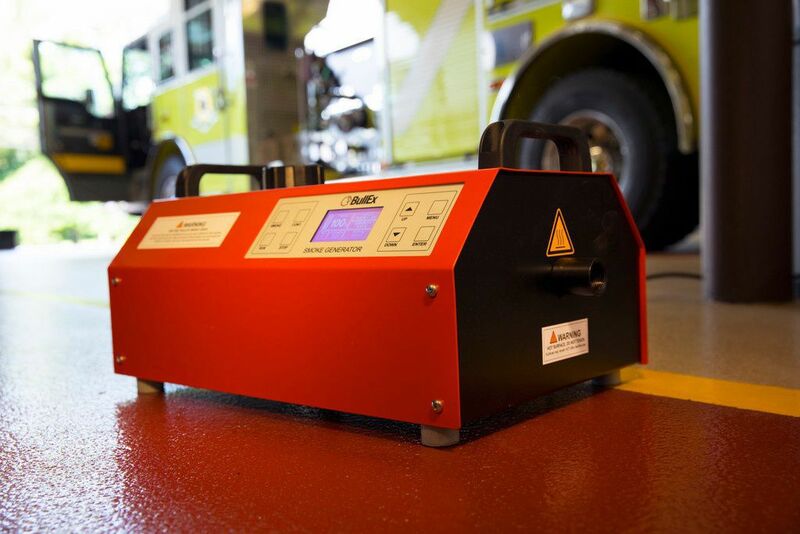 With the ETNA Smoke Generator, training opportunities are endless. 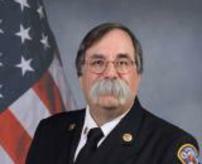 Continuous, high-density smoke facilitates hands-on practice on hydraulic, PPV, horizontal and vertical ventilation. 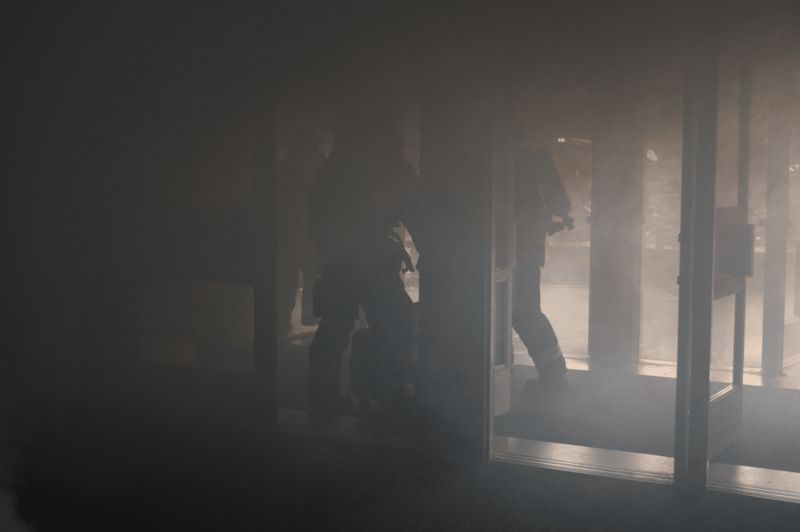 Create a variety of smoke settings from low to zero visibility to find victims during search and rescue or thermal-imaging drills. Saturate a training environment with high-density smoke in the time it takes your firefighters to don their gear. Train firefighters in zero-visibility conditions to test their awareness and confidence of the PPE gear. 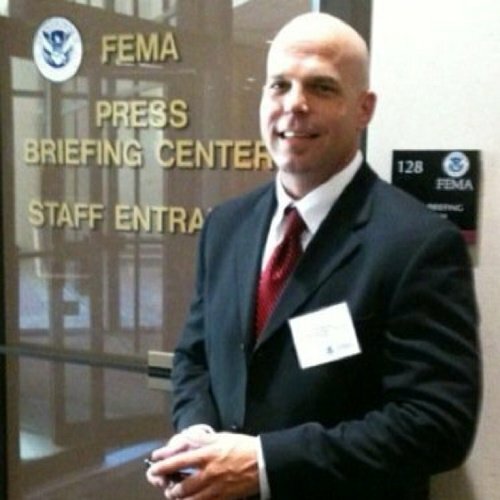 Train firefighters to locate and retrieve downed firefighters in a realistic scenario involving smoke. Our smoke liquid is formulated specifically for use in LION Smoke Generators. 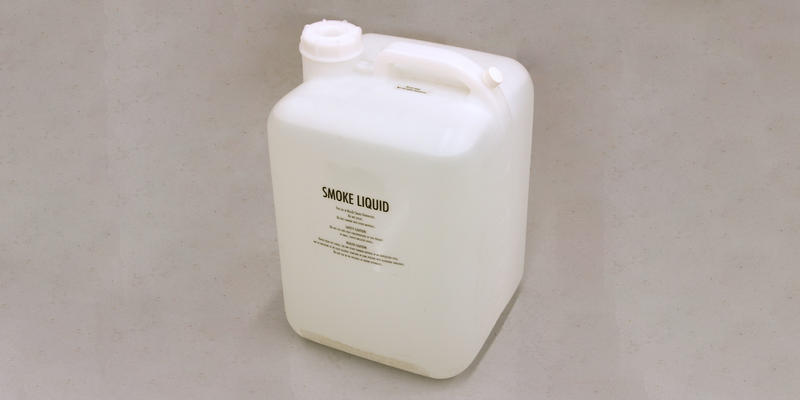 Smoke Liquid is available in 1, 5, 10 and 20-liter, as well as 50-gallon containers. Add the wireless remote control to operate either smoke generator from a distance. 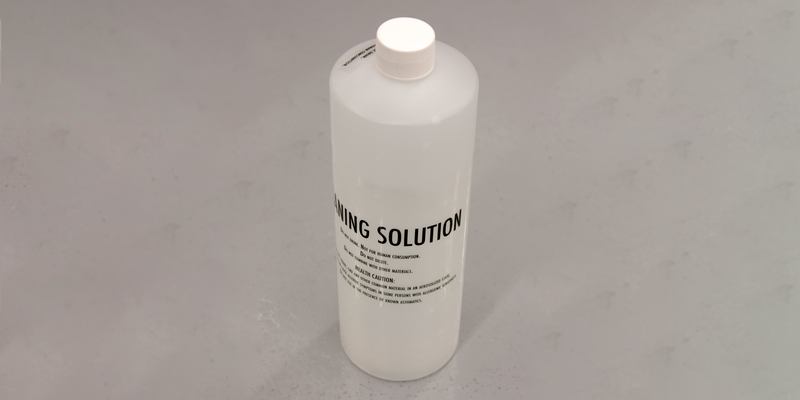 Maintain optimal performance of your smoke generator with our cleaning solution. Featuring high-quality Pelican Storm construction, this rugged case will protect your smoke generator with hard sides and a custom foam insert. 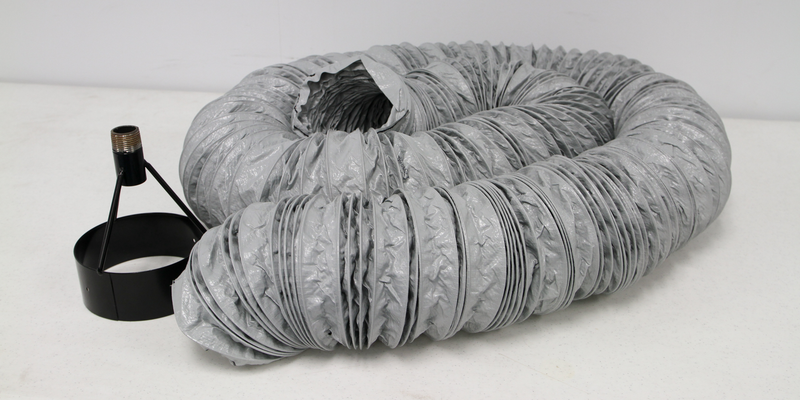 Duct smoke to specific areas with the flexible smoke duct.